2017 was our busiest ever so we thought it would be a good idea to step back and take a look over 12 of our favourite projects from the last year. 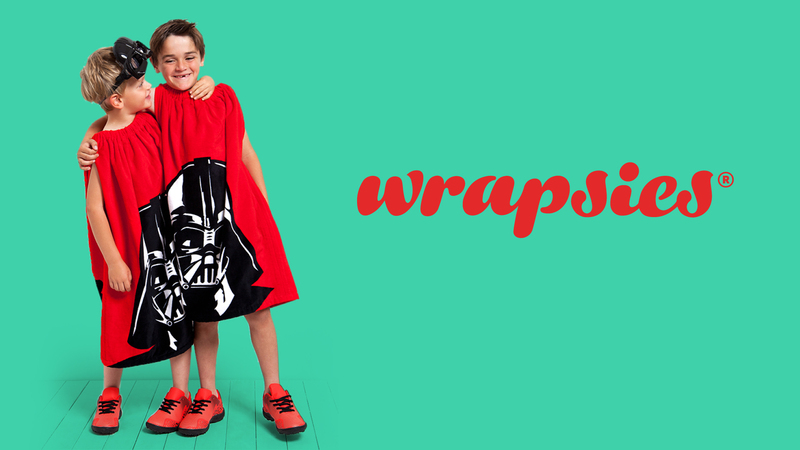 We couldn’t think of a more appropriate project to start our 2017 wrap-up. Not only did we create a new identity but we went one step further and designed a range of signature wrapsies hitting their online store in Spring 2018. 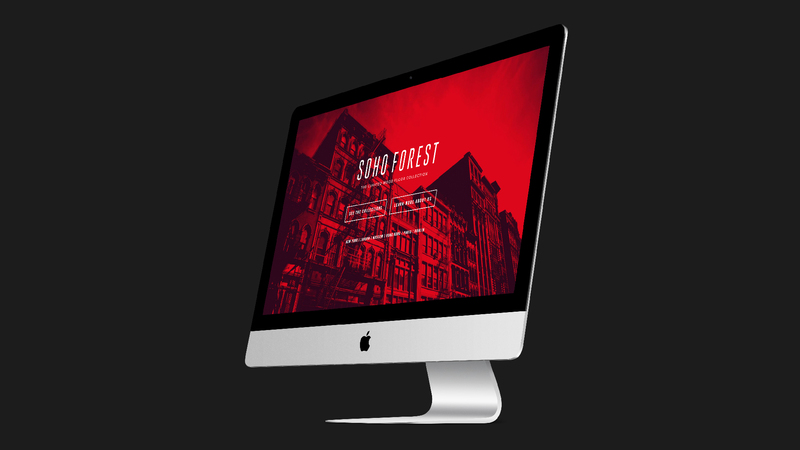 We designed the identity, each of the seven collections and developed a new website for Soho Forest, a global wood company ready to floor the competition. 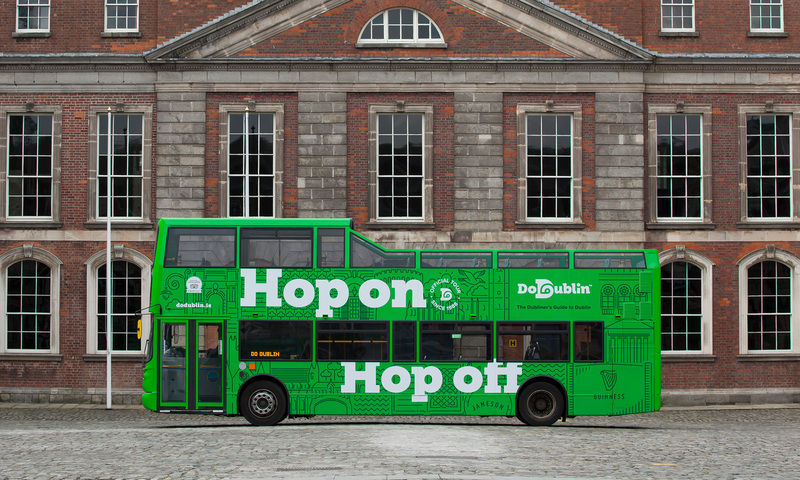 We rebranded Dublin’s original sightseeing tour buses, helping to launch DoDublin onto the streets of Dublin and into the hearts of tourists from around the world. We’d say look out for them but you can’t miss them! 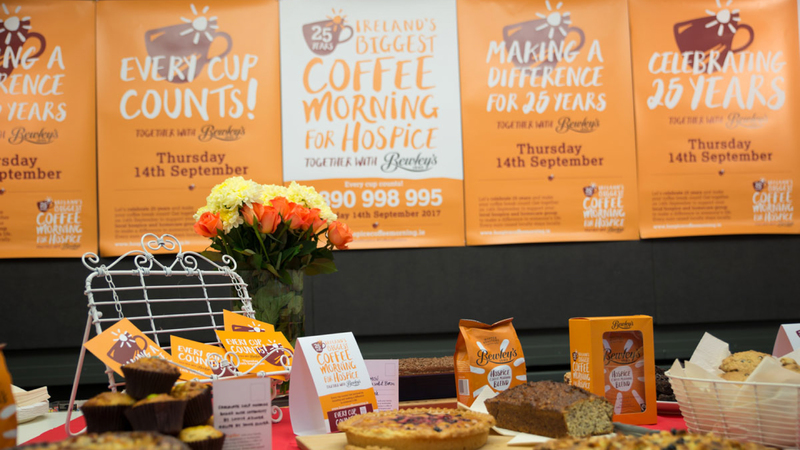 Following on from our 2016 rebrand of Ireland’s Biggest Coffee Morning, we designed the 2017 campaign to celebrate 25 years of Ireland’s longest running single day charity event and helped raise over €1.8m for vital hospice services. 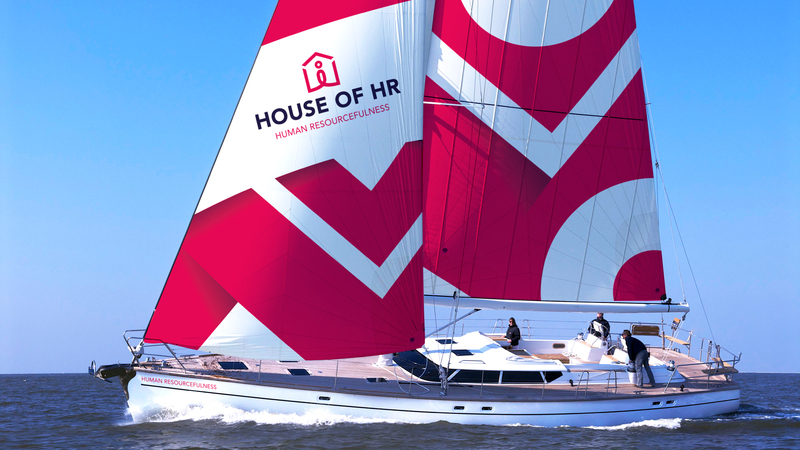 With 14 companies, over 500 offices across Europe and a turnover of €1.2bn House of HR needed a revitalised positioning, a simplified brand architecture, a new identity and comms to help them sail into the future. 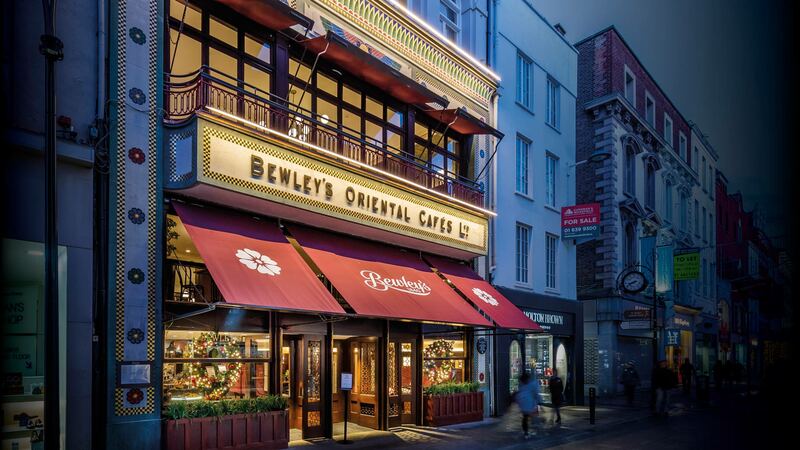 We collaborated with Bewley’s in the reopening of one of Dublin’s most iconic landmarks helping them reclaim their position at the heart and hearth of Dublin. 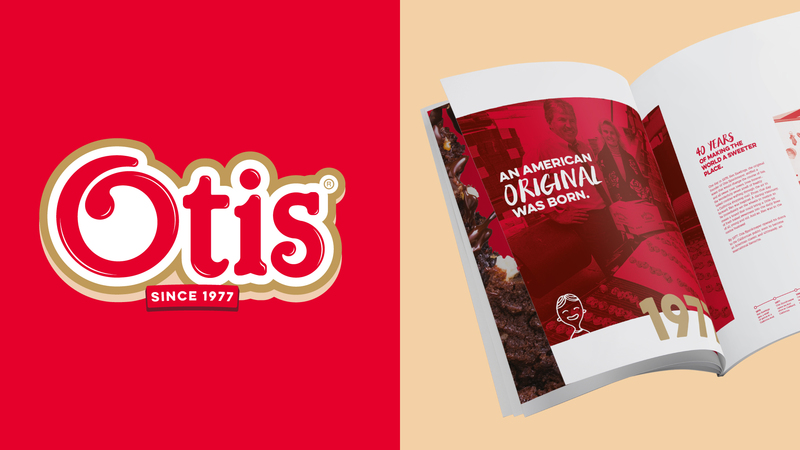 We dropped the Spunkmeyer moniker and gave the new consumer facing Otis brand a fresh new look. Not bad for America’s second biggest cookie company. We created The Wheel’s new positioning and designed a dynamic new identity. Straight off the back of this, Emma and Kyle headed to the south of France and picked up a gold Cannes Young Lions award. 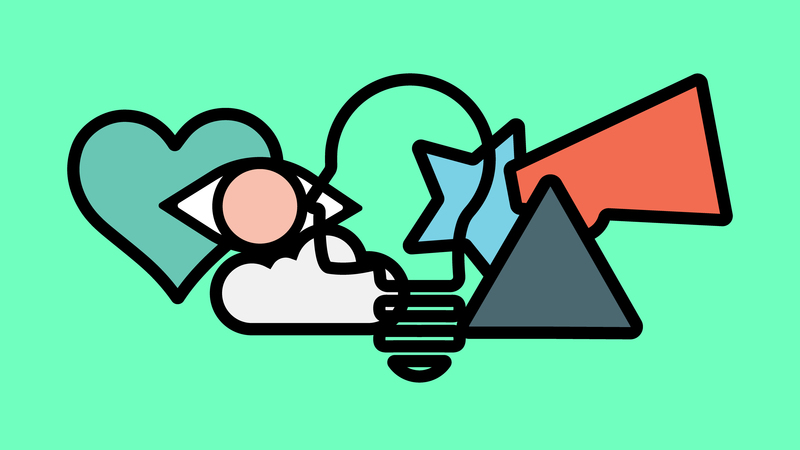 We designed and helped organise Ireland’s first ever conference aimed specifically at leaders in the creative fields bringing together speakers and delegates from all over the world. Inspired by the taste notes in the coffee and Bewley’s unique visual system, the new foodservice coffee packaging will enable Bewley’s to reach new audiences. 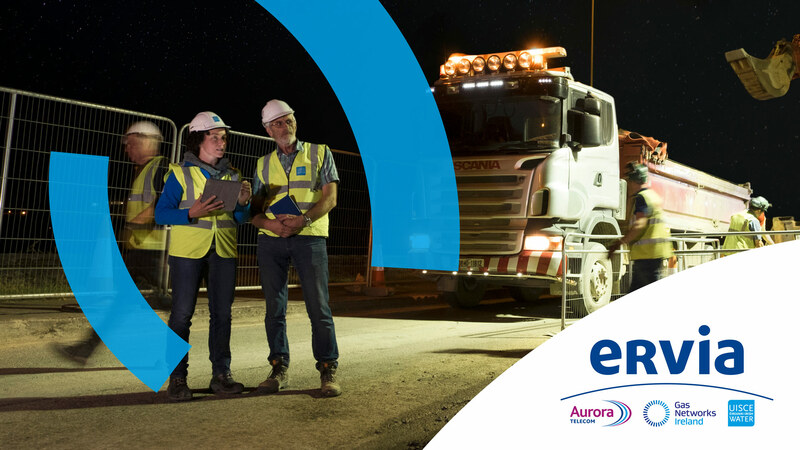 Ervia deliver Ireland’s national gas and water infrastructure and services. 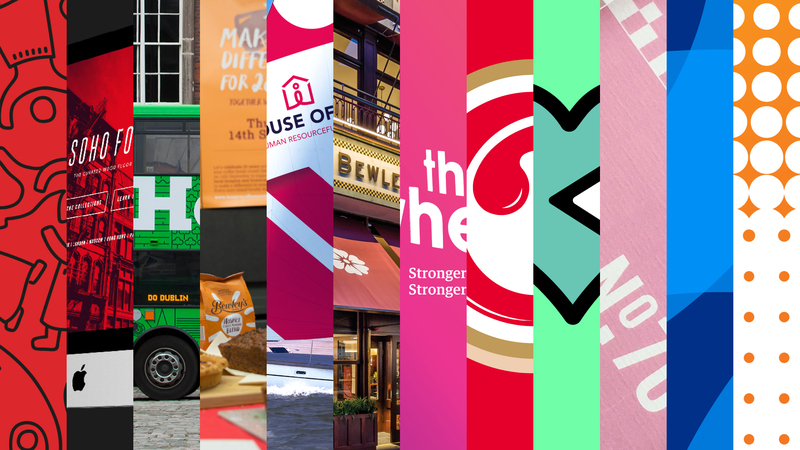 We delivered a refreshed visual identity system, a new brand architecture and many great creative projects throughout the year. 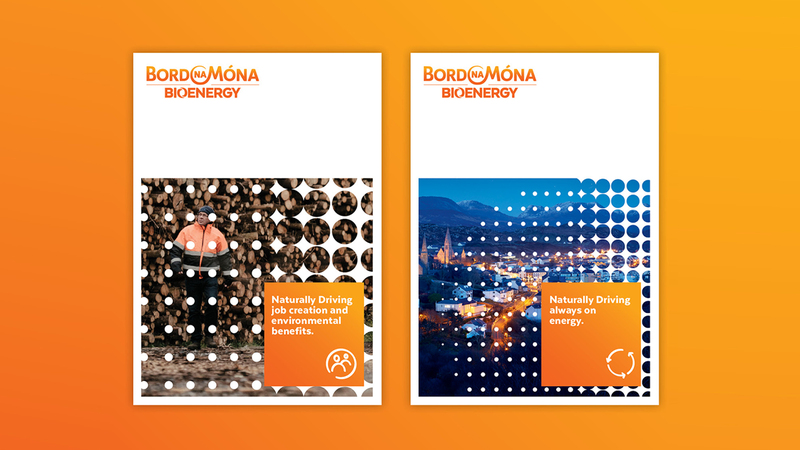 With the creation of a new industry came the creation of a new brand that will enable Bord na Móna to lead the change to a more sustainable future. We’re off now for a few days of mulled wine and mince pies and we’ll be back open for business on Tuesday 2nd January. p.s. We’re growing our team here so if you’re interested in a new change for 2018, give us a jingle bell.